This college got A+ grade on NAAC which having a very good educational environment. The admission procedure is totally on Marit basis. Many students from this college are doing different jobs inside and outside of our country. 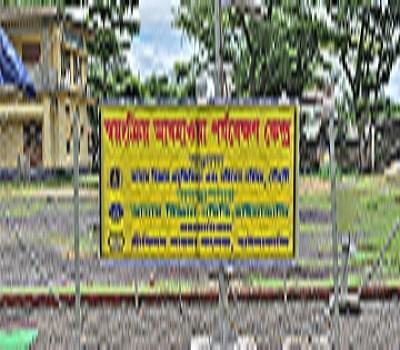 In Barak Valley campusing facilities are not available. Srikishan Sarda College was established in the year 1950 and is the oldest higher educational institution in the district. It is one of the reputed institutes that provide quality education to the students and aims to provide their overall development. 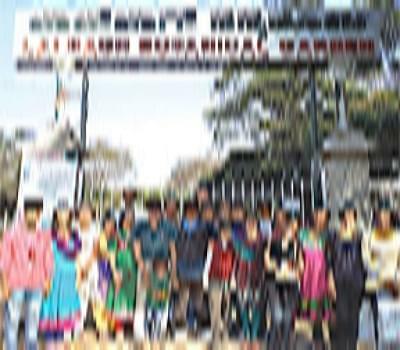 The college was affiliated to Gauhati University, but in 1994 it got affiliated to Assam University, Silchar. The college is recognized by UGC and provides well structured curriculum that is approved by the board. It has created many professionals over years that are placed at the best companies across the globe. It imparts quality education at Graduate and Post Graduate levels through excellently developed curriculum and has facilities for research in the field of arts, science, commerce and education. Why to JoinSrikishan Sarda College?